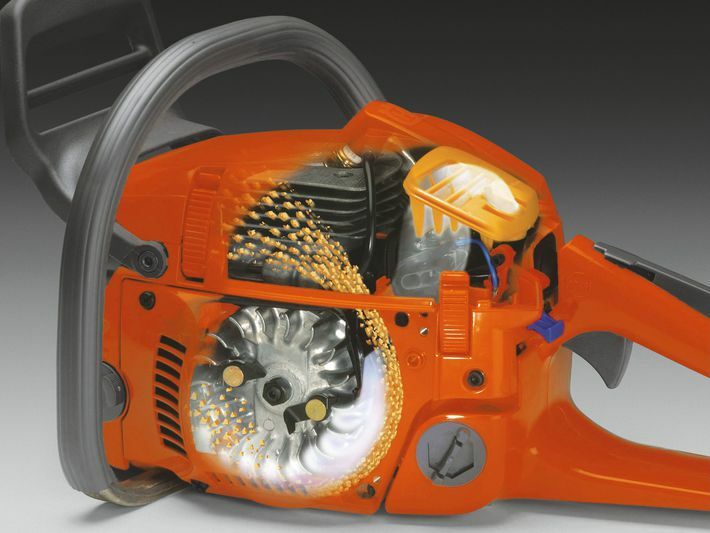 View cart “HUSQVARNA 120i” has been added to your cart. 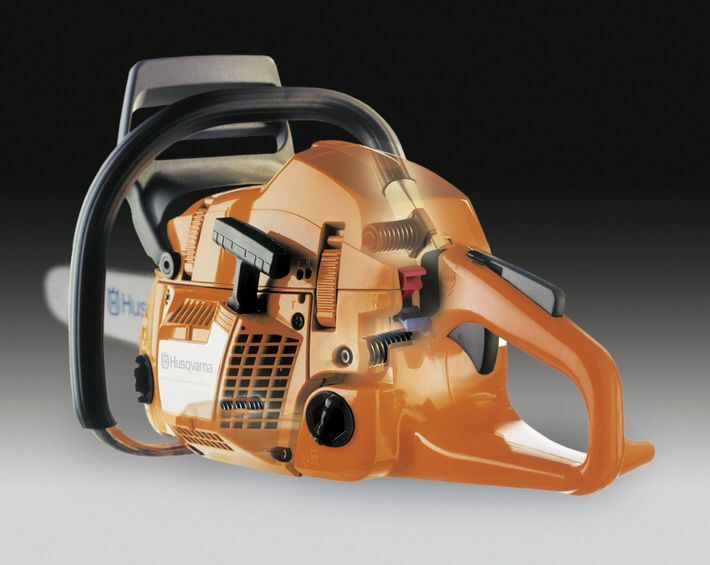 The Husqvarna 236 domestic chainsaw is ideal for garden tasks like pruning, lighter cutting tasks and hobby work. 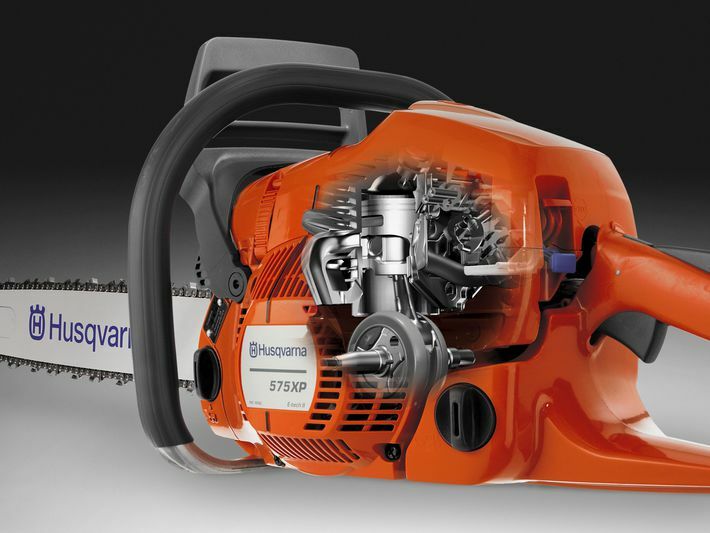 Easy to start and operate, the Husqvarna 236 chainsaw is exceptionally easy to use, and comes with a number of helpful features to boost performance like Air Purge, and a powerful X-Torq® 38cc petrol chainsaw engine with low emissions. 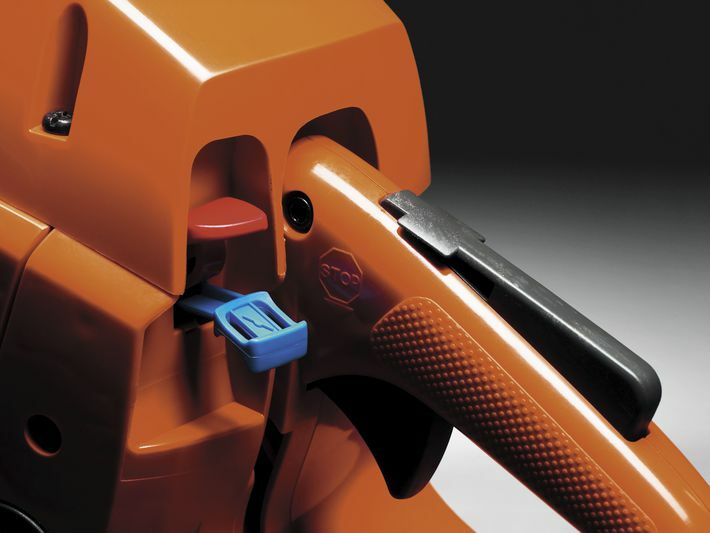 Supplied with a 14″ chainsaw bar as standard.